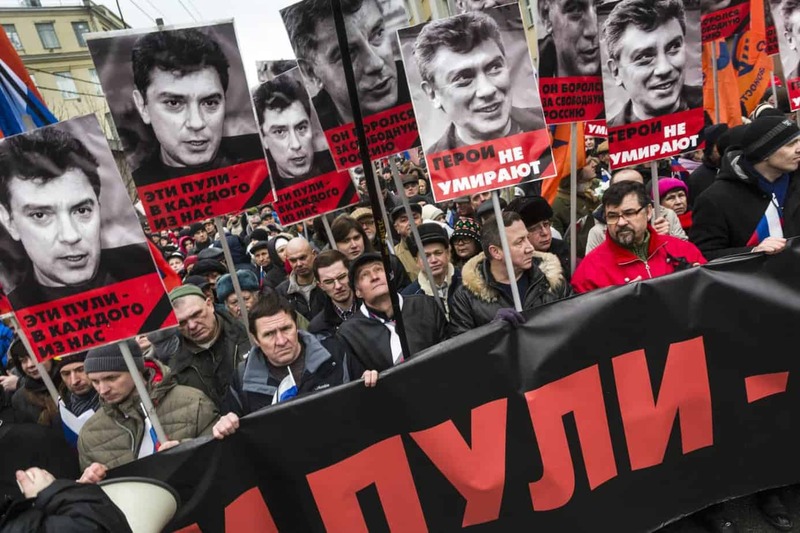 Former governor of the Nizhny Novgorod region, 400 km east of Moscow, former deputy prime minister to Boris Yeltsin who would eventually dismiss him, Boris Nemtsov had become one of the main opponents of Vladimir Putin, before being assassinated on 27 February 2015, aged 55 years old with four bullets in the back at the foot of the Kremlin. Two years after his execution and while his sponsor, the Chechen Ruslan Moukhoudinov is still wanted by the police, the Russian director paints the portrait of this fierce opponent through interviews with another opponent, Alexei Navalny, who is still alive but regularly imprisoned and banned from attending the next presidential election in March 2018. With barely 100,000 euros and the uncertainty, until the last moment, that his film would see the light of day, Vera Kritchevskaïa, in the end, draws on a powerful document to highlight today’s Russia and illuminate what is at stake in the next Russian presidency.